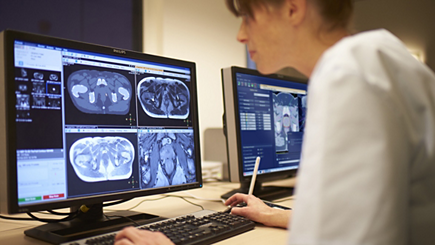 The PI-RADS Steering Committee – an international collaboration of the American College of Radiology (ACR), European Society of Urogenital Radiology (ESUR), and AdMeTech Foundation – released an update, Prostate Imaging Reporting and Data System version 2.1 (PI-RADS v2.1). PI-RADS Steering Committee updates Prostate Imaging Reporting and Data System. Appl Rad Oncol.